Steamy, potent and real! 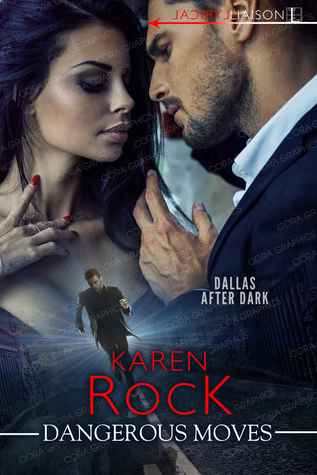 The kick off to Karen Rock’s new Dallas After Dark series is explosively HOT! Not only do we have a bad boy cop on the scene, but he’s also going undercover as a stripper … YUM! The main characters are easy to like and are well-developed, and the secondary characters lend a level of both humor and danger as subterfuge is overturned around every corner leaving them not knowing who to really trust. The overall plot of the story is interesting … there a few holes in the follow through, but overall a very entertaining read! You smile, you fan yourself here and there and on more than one occasion you hold your breath to see what’s going to happen next. 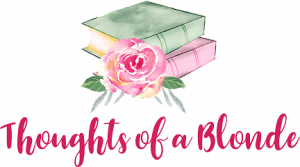 When Reese Landon learns her dad has been shot and is in a coma, she puts the past aside to come home and be by his side and hold down the fort for him on the business side of things. She grew up at Dallas Heat, so she knows the business like the back of her hand … what she doesn’t expect is a cop showing up saying he needs to be undercover in her dad’s club in order to bring down a steroid ring. Could her dad really be mixed up in this? She has to make protecting him her top priority … even if she feels like he didn’t do the same for her all those years ago! 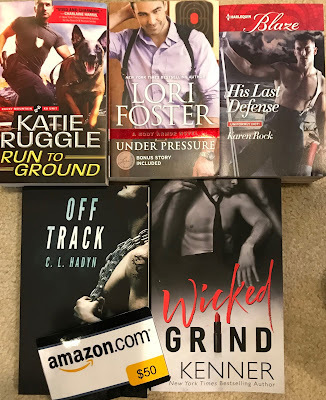 Dallas detective Blake Knight pretty much lives his entire life undercover, but his past jobs have been nothing like this one! He can’t believe he’s going to stripping at Dallas Heat on a regular basis just to have an “in” to the club happenings! Reese is an added bonus though, because the sparks that fly when she’s anywhere close to him are bound to combust any minute now. As they grow closer, so does the danger surrounding them … and before they know it, they’re finding out the truth about key players that neither one of them wanted to be hearing!